Boyd Construction Specialties supplies building contractors with doors, frames, and the specialty hardware they need to build at their best level. 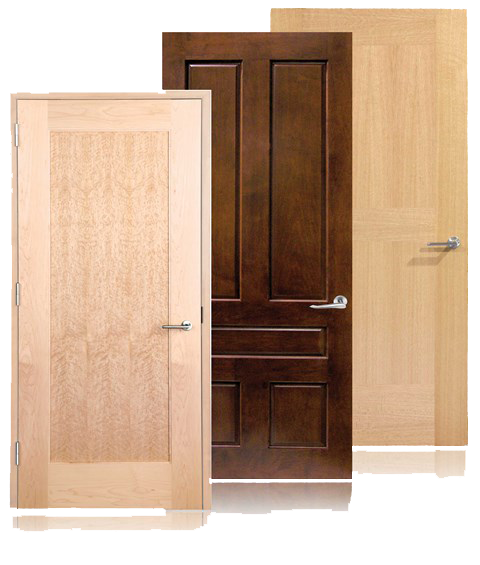 Stylish Wood, veneer, metal and composite doors in every possible shape & size. 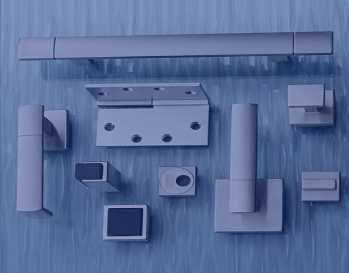 Setting the standard for excellence with locks, hinges, handles slides and more. Elevate your commercial building with innovate specialty hardware systems. Boyd Construction Specialties is a multi-line supplier of architectural doors, frames, builders' hardware and specialty products for commercial projects. Whether you're envisioning a classic, colonial panel design, an Art-Deco door made of glass or a commercial paint-grade MDF door, we can supply it to you. And our full line of design-performance doors provides exceptional design elements and outstanding durability for a long life of happiness. 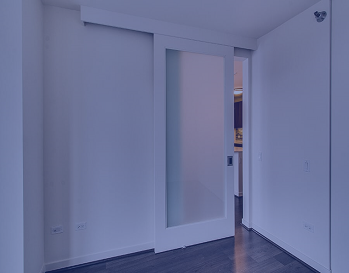 All of our doors feature seamless design integration to suit the needs of your next project. Contact our team for assistance today! Boyd Construction Specialties (BCS) was founded by David Boyd in 1996 to deliver excellence in products and services to the construction industry. Our dedicated staff are friendly, professional and highly-trained to deliver on our values to you. Boyd Construction Specialties will care for your project with superior customer service and a smile. Boyd Construction Specialties will assign our experienced team members to your project for total satisfaction. Boyd Construction Specialties will deliver superior products to your construction project on time and every time. BCS - Panama City Builders' Source For Contractors and Designers! As a supplier of doors, frames, hardware, and specialty items used in the construction of commercial, residential and industrial buildings, Boyd Construction Specialties is committed to customer service excellence. Doors & Frames - Wood, Metal and Composite. Builders' Hardware - Access Control, Locks, Hinges, Thresholds and more. 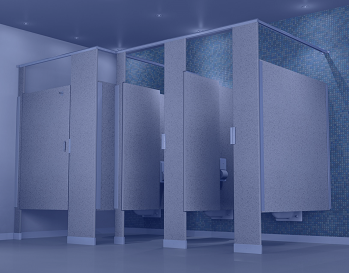 Specialty Products - Bathroom Accessories, Partitions and more.